317 seals, found on the Caspian Sea coast in Dagestan, could die from a disease or military training. But again, the exact cause was unknown. 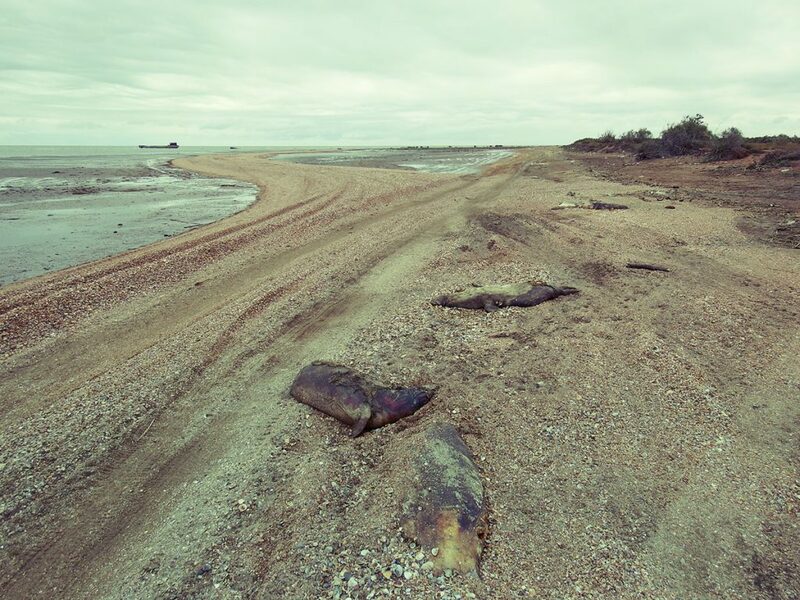 On November 01, the Dagestanskiy State Nature Reserve received information about the mass mortality of seals. Hundreds of animals were found on the Caspian Sea coast. “An expedition was immediately organized; we went to the area, passed 27 km finding 317 dead seals. That was so much”, reports TASS referring to the interview with Kurban Kuniev, the Director of the nature reserve. And the director clarified that the seals had not died in the Dagestan part of the Caspian. “They had been brought to us from neighboring areas, the storm was just at the end of October”, said Kuniev. Dead seals are still on the coast. According to the director of the nature reserve, found animals are adults, they do not have any external damages. Meanwhile, experts cannot identify the exact cause of their death, as these animals died two weeks ago. According to the scientist, so many seals cannot die due to poaching. He put forward a version that the cause of their death might be a disease. Although, as Sergey Monakhov, the Director of the Caspian Sea Research Center of Russia, told Caspian News, for mass mortality (it occasionally happens due to natural causes), that time was untypical. Seals usually die due to epizootic in spring. Some scientists emphasize that military exercises were recently carried out in the Caspian Sea, the military made explosions. “The ear membranes of seals could be damaged, hemorrhage could occur, and they could die due to these reasons also”, added Kuniev stressing that all this was only assumption and “nobody could tell you more precisely”. He added that the last time a similar incident happened in 2011. At that time, the cause of the death of seals was not identified. Only this year, it was reported about two cases of the death of Caspian seals in Kazakhstan. 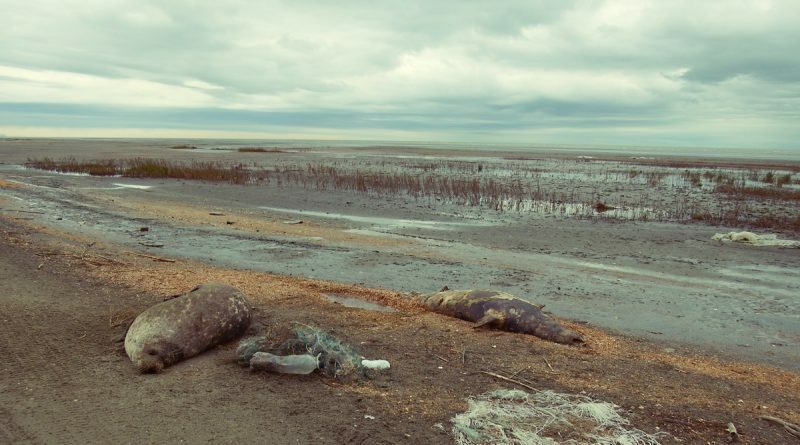 According to Kazinform IIA, in April, 40 dead animals were found on the coast of the Caspian Sea in Zhylyoiskiy District of Atyrauskiy Region. In September, it was reported about the discovery of the carcasses of six dead seals and about a dozen fish on the coast of the Caspian Sea near the city of Fort-Shevchenko, and experts, as well as their Dagestan colleagues, supposed that the animals had not died in Kazakhstan, already dead seals had been brought by a stream to the coast due to storm. The exact causes of emergency have never been announced. 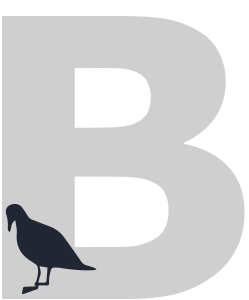 Among the assumptions – climate change, pollution of the Caspian Sea, the entangling of animals in fishing gear, the loss and degradation of their habitat, as well as infectious diseases. At that time, Sergey Monakhov commented that environmental tragedy as follows, “Judging from the photos and videos, I can say that it was not poison, otherwise other organisms would have died, especially goby. This is not a disease, because died sturgeon and seals are affected by different diseases. Most likely, the animals were died after becoming entangled in poachers’ fishing net, which had not been checked for a long time because of a storm or for any other reason”. 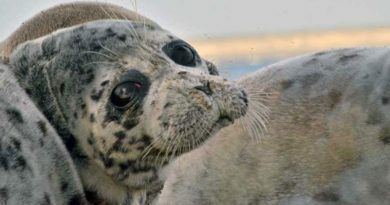 According to the Gazeta Ekho, in the 2000s, the representatives of five Caspian states faced with the mass mortality of seals, presumably, due to canine distemper virus. A similar large-scale mortality of these mammals has no longer been observed, although some scientists believe that the virus has been in the seals so far. At the same time, according to Azerbaijani experts, the reason for the reduction of the Caspian seal population might be isolation of the Caspian waters. ‘Due to this isolation, living organisms cannot get support for reproduction from the world’s oceans”, said Huseynov Said, the Head of Public Relations Department of the Institute of Geology and Geophysics of the National Academy of Sciences. Additional information: the Caspian seal is the only mammal that lives in the Caspian Sea, and one of the smallest seals in the world. Its body length is 120-148 cm, weight – 50-60 kg. Since the late 19th century and before the beginning of the 21st, the population abundance was decreased by 90 % – up to 100 thousand individuals. 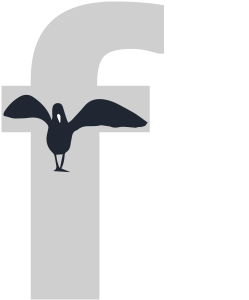 The Caspian seal is on the Red List of the International Union for Conservation of Nature; the challenges for its conservation are discussed at international conferences. The last conference “Marine Mammals of the Holarctic” was held in Astrakhan yesterday. Photos: Kuniev K.M., Dzhamirzoyev G.S., the Dagestanskiy State Nature Reserve. Source: Caspian News I Russia.